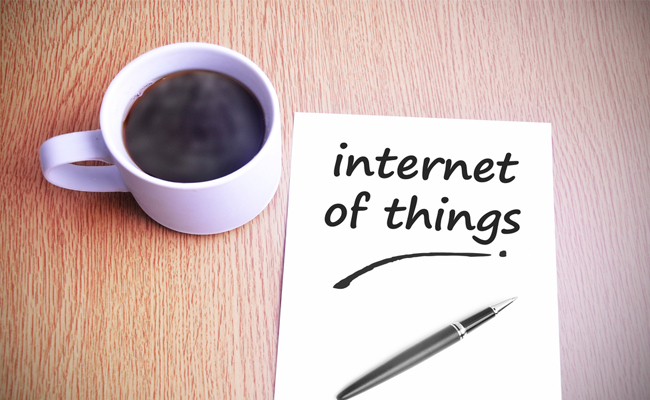 The next big development in cloud computing may be the Internet of Things (IoT). Thanks to its superior connectivity and data-gathering capacities, IoT is on the brink of changing how ecommerce companies do business. Whether you’ve just now heard of IoT or have been considering incorporating it into your company’s IT strategy, read on to learn more about the Internet of Things and what it means for you. 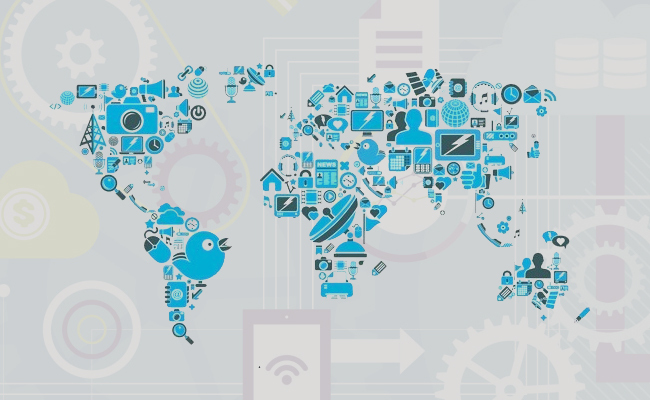 The Internet of Things is an expansive ecosystem of items connected to the internet, which can transmit and/or receive data to and from other objects. These “smart objects” are tagged with identifiers, which can be instantly tracked and inventoried by computers. IoT-enabled devices can include smartphones, computers, cars, traffic lights, and anything else utilizing sensor applications such as ecommerce platforms, social media applications, traffic control systems, or manufacturing systems. 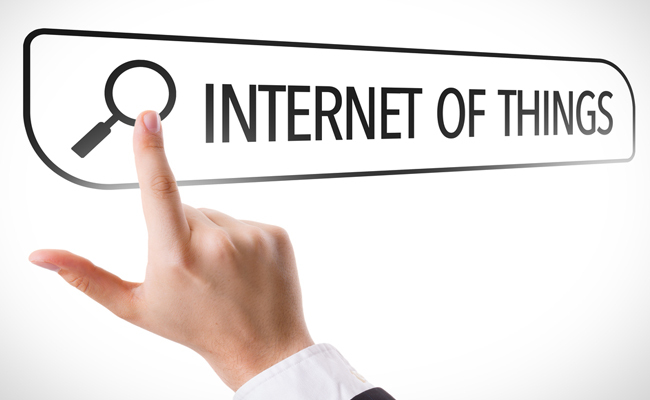 However, the term “Internet of Things” can be something of a misnomer. For instance, it may not always involve physical objects or the internet – at least not the way the average consumer might understand it. When it comes to IoT, the term “internet” refers simply to the need for data and whatever mechanism is used to access that data. This could include the internet or a consistent network connection, but not necessarily. An additional component crucial to the understanding and implementation of IoT is data analysis. This usually comes in the form of human-controlled, semi-automated, or automated software programs. IoT can exist in and through many forms. The services and applications comprising the Internet of Things can be cloud-based, local, data center-based, or any combination of the above. Wireless is the preferred connectivity method for IoT, thanks to its portable and far-reaching nature. However, store-and-forward connectivity can be achieved as well. For instance, users may plug compatible devices into a computer’s USB port. What remains important is that data can be accessed even when a device is offline. One of the most fascinating aspects of the Internet of Things is how it helps various and seemingly unrelated objects communicate with one another. By 2020, IoT will consist of over 30 billion devices, according to ABI Research. From web-enabled objects like smartphones to health-monitoring devices to clothing items like bras that measure stress responses, users can connect countless items to create business and lifestyle possibilities not yet imagined. However, the “things” in IoT don’t necessarily need to be physical objects. They could also be information such as a user’s current location, the local temperature, or data from inside an engine. If you don’t know much about big data, the time is ripe to learn more. Although the digital universe currently comprises 3.2 zettabytes (or about 3.2 billion terabytes), it will grow to an estimated 40 zettabytes within the next six years. Sources such as social media, mobile devices, the web, and machines are generating this unfathomable amount of data, presenting infinite opportunities and challenges for companies across the world. What distinguishes big data is its ability to analyze seemingly disparate information together to find new and innovative connections. When used to inform processes in the Internet of Things, it allows users to examine information from devices and systems not normally compatible with one another. The massive processing abilities of big data allow a new level of analysis that helps companies in numerous industries make new discoveries and continue innovating. Big data has already done a great deal for business, stretching beyond its initial role in ecommerce to include industries such as transportation, manufacturing, and electrical grids. This is thanks to its involvement in the Internet of Things, where it helps foster advances in product design and accurate predictions of failure, among other functions. As the industrial internet continues to grow, big data will continue to play a crucial part in compiling and analyzing the information it generates. What Does the Internet of Things Mean For My Company? Regardless of a company’s size or industry, the Internet of Things can play a role in optimizing various facets of their products and operations. Because accurate data is collected and instantly transmitted to operating systems, IoT helps businesses from agricultural companies to healthcare organizations continually measure the efficacy of their devices and make adjustments where needed. Resource allocation. As IT professionals prepare for the onslaught of information expected from the Internet of Things, they will need to consider investing in additional resources such as security, infrastructure, applications, and analytics in addition to expanded bandwidth. Implementation. Getting started with IoT is often the largest hurdle. Each item must be inventoried, bar-coded, and cross-checked before it can be brought online. Companies need considerable technical expertise at their disposal to set up the network, which can come from inside the organization or from outside experts. Privacy. Any time large amounts of data exist in a virtual environment, security and privacy breaches become a risk. Although many companies don’t currently show significant concern for these considerations, examining the consequences of potential data compromises is a crucial step towards smart engagement with IoT. Data management. Those utilizing IoT can expect to generate more data than they will ever need or want to use. Businesses must prepare and equip themselves to analyze the most pertinent information in the most effective ways possible. As the Internet of Things becomes increasingly dominant in ecommerce and beyond, your company’s data storage and security are more important than ever. AccuWebHosting offers a wide variety of private cloud hosting options to help you manage data and traffic effectively. To learn more about which of our hosting services can meet your needs, contact us today.